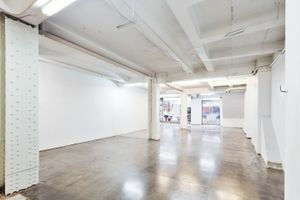 This modern 4,180 sq ft retail space is located in the highly sought after area of the Garment District in Midtown, close to Times Square. 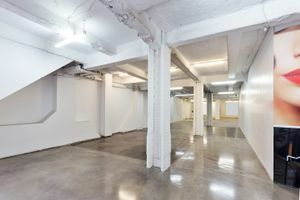 It is perfect for pop-up shops, product launches and mid-term retail ventures. 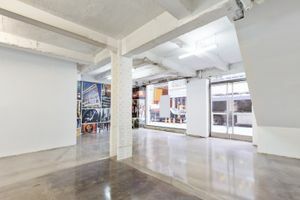 With simple interiors of white walls, polished concrete flooring and modern spotlights, this store is a blank canvas perfect for brands to transform it into their ideal pop-up space. 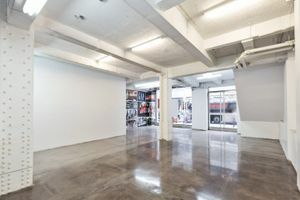 The frontage is entirely glass which offers outstanding exposure in this busy area. 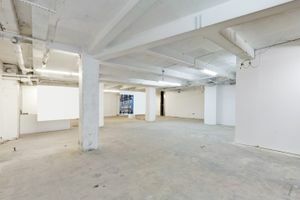 The space is well-equipped for retail with a stock room and security system among other facilities. 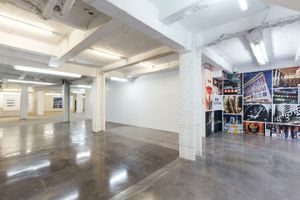 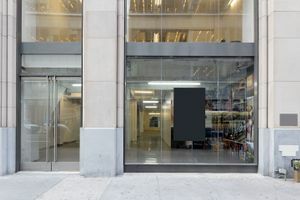 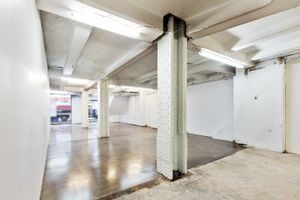 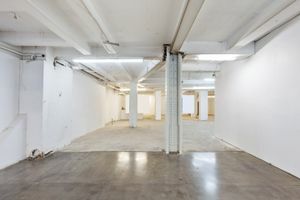 Situated among some of the worlds largest and most successful retailers and in an area that boasts extremely high foot traffic, this space is a unique opportunity for brands to gain exposure in a flagship venture.